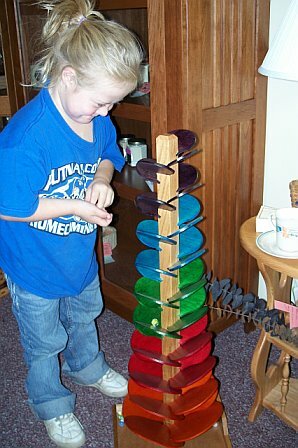 It's lots of fun to visit our store! 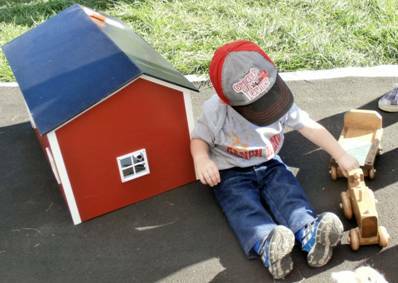 At left, Tierney enjoys an Amish handcrafted toy. 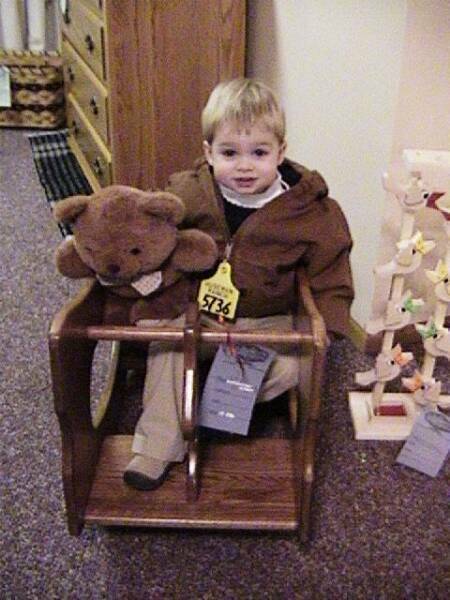 At right, Tucker tests out the 3-in-1 rocker, desk and highchair! Some of our favorite visitors! Visit our store and join the fun! 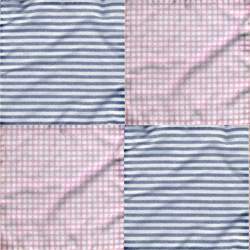 Have a cup of hot tea, check out the Amish books, jigsaw puzzles, hot drink mixes, goat milk soaps, games, soy candles, antique pieces, and more! 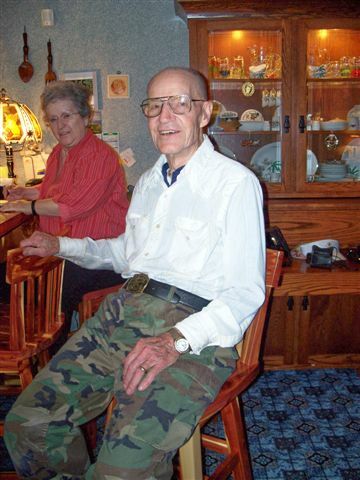 At left, happy customers, Omar and Mary Alice seated on their cedar bar stools, with the pullout table in background. 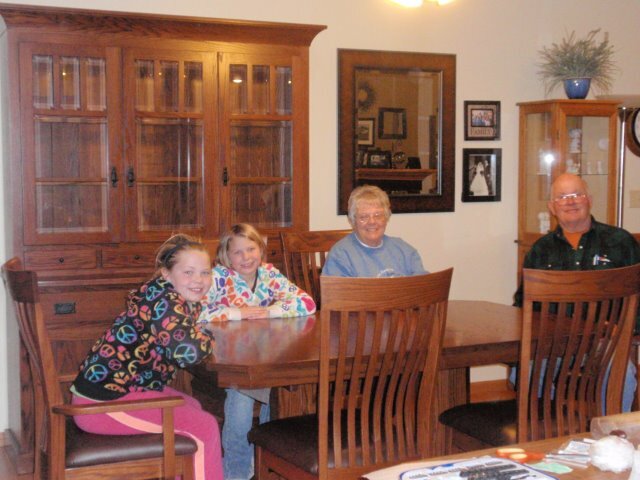 At right, happy customers, Dr. and Georgia Runyon, with the Marpeck style oak dining table, chairs with brown leather, and hutch; the granddaughters are happy too! 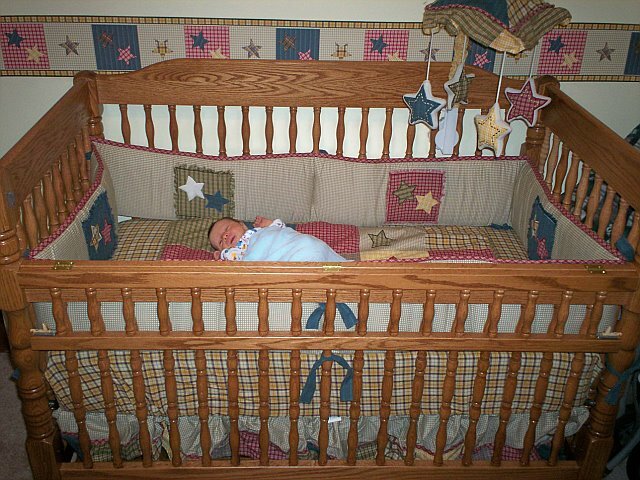 baby Ross, in his crib! 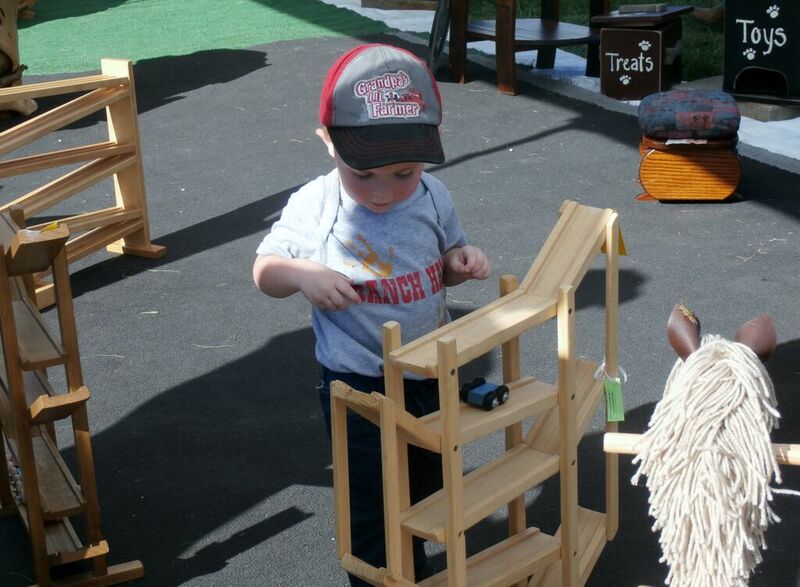 Above pbotos from our Putnam County Fair display: Left photo is Liam T. playing with the barn and tractor/wagon. 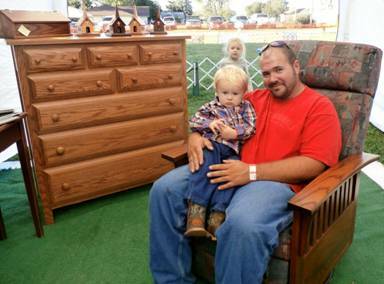 Right photo is Stacey H. and son, enjoying the swivel glider rocker, with daughter in background, waiting for the Putnam County Fair dog show to begin. 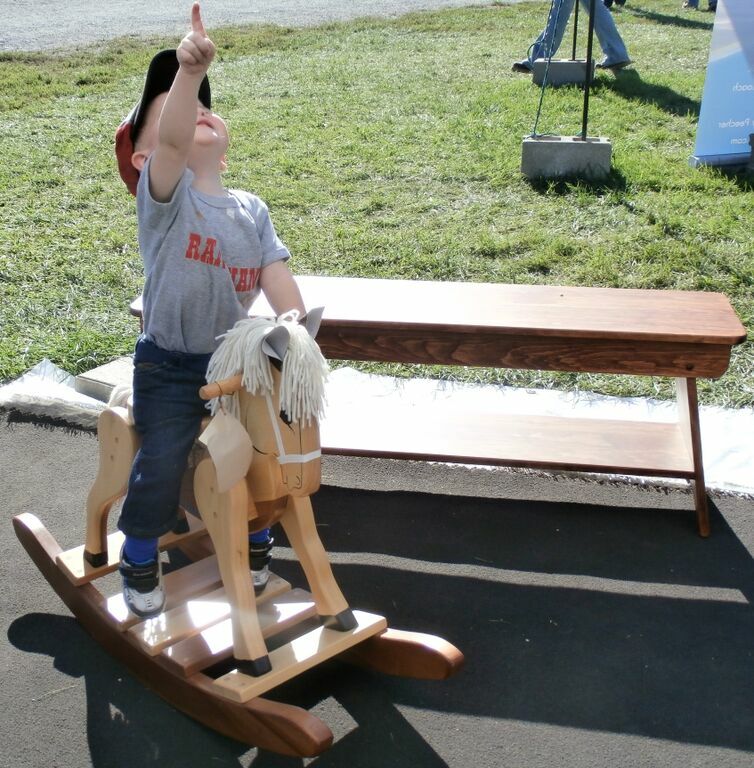 Pictured above is Liam, one of our cute customers at the Putnam County Fair, enjoying some Medicine Creek Furniture fun, September 2014.